Slick, slippery roads and poor visibility make driving in the rain both stressful and dangerous. Suzuki expert Charl Grobler shares advice on staying safe during the downpour. 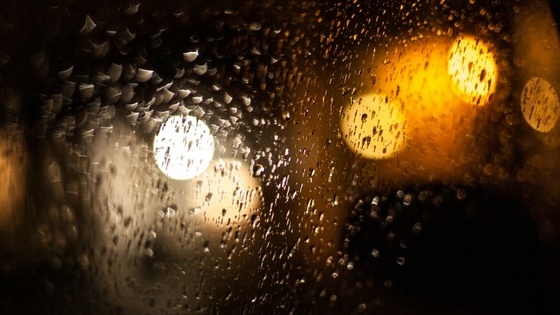 Wet roads, poor fellow drivers and severely limited visibility all lead to driving stress, possible danger and avoidable accidents when the rain comes down. 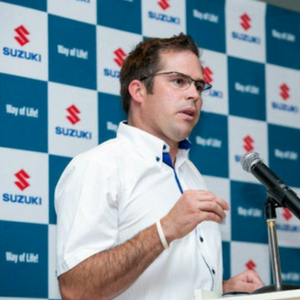 Charl Grobler, manager of marketing and product planning at Suzuki South Africa, shares his insights and some easy-to-follow advice on driving safely on the slick South African roads. BE PROACTIVE Try and think ahead to what could happen on the road. Indecisiveness makes you unpredictable and dangerous to your fellow drivers, so don’t act hastily, but don’t be overly cautious. Keep the traffic flowing with decisive driving. BE WARY OF THE FIRST RAIN OF THE SEASON Oil collects on the road, and after the first rain it floats to the surface and makes the road slicker than usual. DRIVING ON THE SHOULDER “Only move towards the shoulder if you are able to see clearly 150m ahead of you. Keep in mind that pedestrians may be walking on the shoulder to avoid the mud next to the surface of the road,” says Arrive Alive. CLEAN YOUR WIPER BLADES Visibility is tricky as it is in the deluge, so don’t add to it with poorly maintained wiper blades. Replace them regularly, and give them a wipe occasionally too. DEMIST YOUR WINDOWS Instead of keeping the air con on, and you and your guests cold, turn on the heater, switch the setting to the windscreen and warm up the glass to keep it fog free. Says AA, “It's nearly impossible to stay safe without visibility - how often haven't you seen drivers helplessly trying to clear a patch on a fogged windscreen, or feeling their way through heavy rain with failed windscreen wipers.  If your heater, demister or wipers are deficient in any way, get them seen to now, before it's too late.” If you have a climate controlled car, it will do all of this itself. WATCH OUT FOR PUDDLES “Be careful of puddles, they be hiding potholes,” warns Charl. KEEP YOUR HEADLIGHTS ON Do anything to increase how visible you are on the road, including turning on your headlights - not your fog lights. BE EXTRA CAREFUL OF YOUR BLIND SPOT Rain-splattered windows impair visibility even more, so be extra aware of cars in the your blind spots. For more driving tips, read our 9 easy driving tips that can save your life. Or keep up to date with all the latest blog articles from Suzuki,subscribe to the Suzuki blog for driving tips, insider advice, safety advice and more, straight to your inbox.